Background photo by SODIS Eawag. 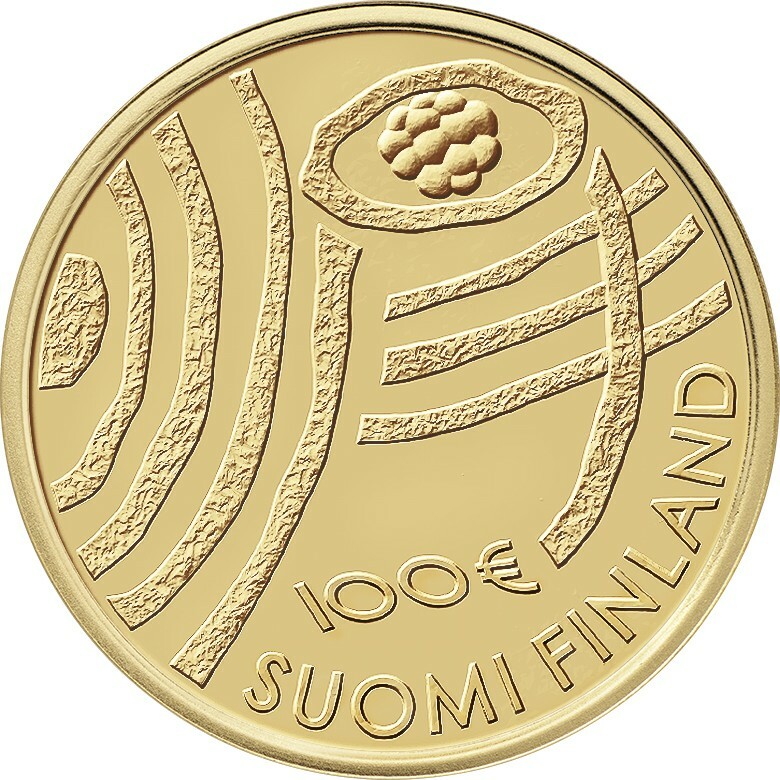 The new coin is the work of artist Hannu Veijalainen and is entitled “Blue Bio-Economy,” whose design highlights Finland’s current and future role as a country of clean and pristine waters and water sources. 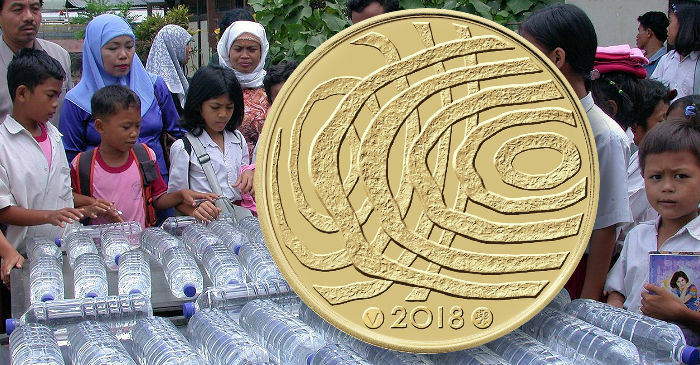 The coin’s design highlighting the water theme is significant to the country and region for several reasons. First, is the access to clean water, which is an increasingly important consideration worldwide. Second, is the water’s sleek and smooth surface, which also functions as a mirror and is a symbolic reflection of the future. The theme represents growth, tinged with the playfulness and humour required for building the future. 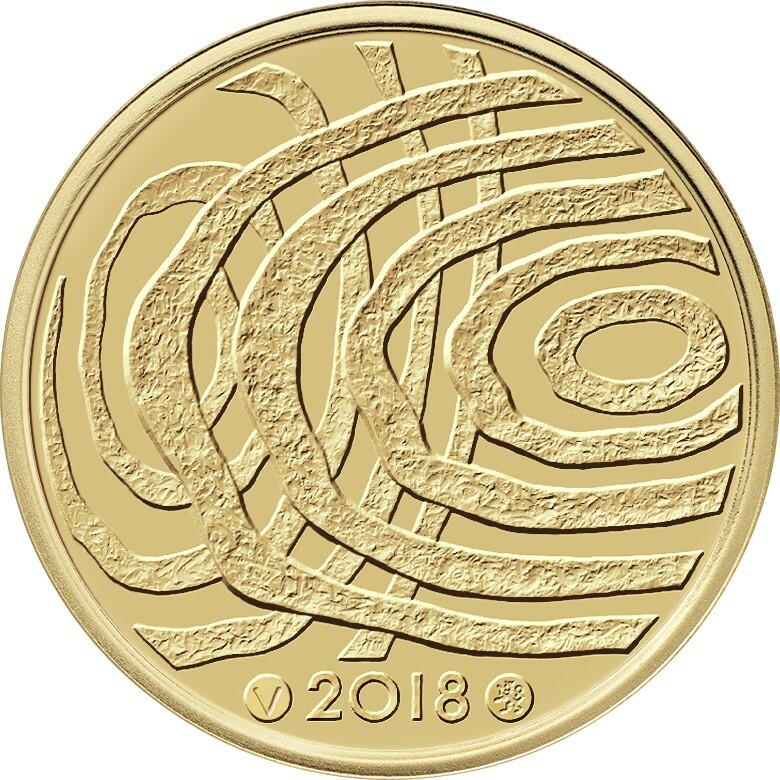 Each commemorative coin is individually encapsulated and set in a custom crafted birch veneer frame manufactured by Finnish carpenter Wooden Oy. The frame is surrounded by a ribbon and the package contains a certificate of authenticity telling the story behind the commemorative coin. 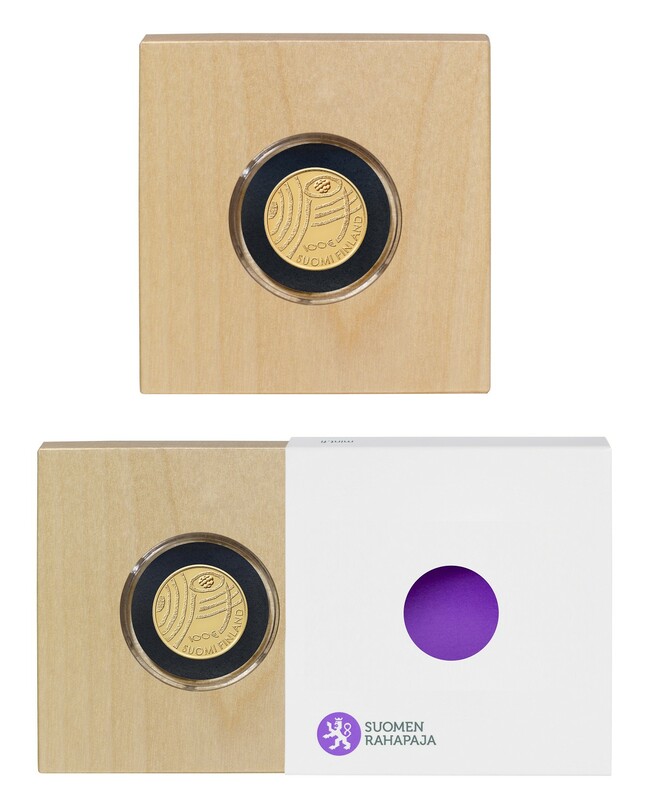 A limited number of just 100 coins is available, which are also individually numbered. The coin is officially released on the 12th June and the Mint of Finland is currently accepting pre-issue orders. For additional information on this coin and others available from the Mint of Finland, please visit their website.